So, you want to paint your house exterior. There are many types of paints and finishes that you can get from the market. However, they all can be classified into four general categories according to the sheen, which are flat, satin, semi-gloss, and gloss. Typically, the level of sheen for the finish of the house exterior is a subjective matter. Some people may prefer a low-sheen finish, while some others may prefer a high-sheen finish. 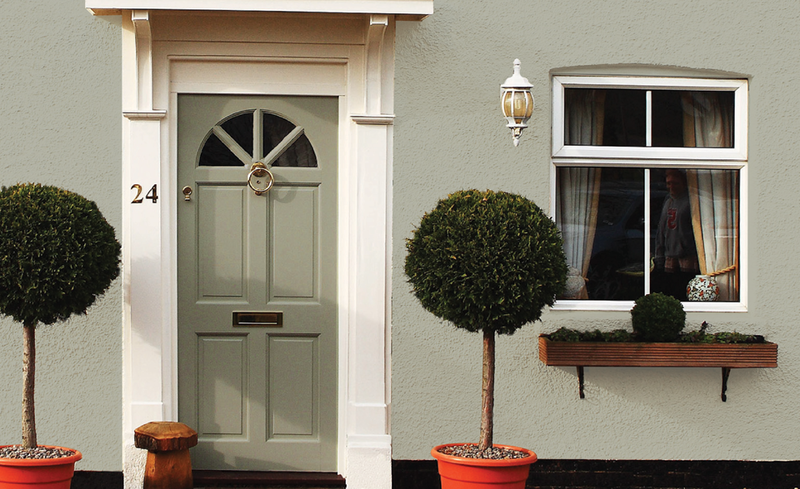 Flat and satin exterior paints are your choices if you prefer a low-sheen finish. So, what is a flat exterior paint? What is a satin exterior paint? Which is the best finish for your house? Below, we will see the comparisons between these two not-so-glossy exterior finish options based on several factors. So, before you make your choice, continue reading below! 1 What is a Flat Finish? 2 What is a Satin Finish? What is a Flat Finish? A flat finish typically feels like a porous, uncoated cardboard when you run your hand on it. In addition, it is also slightly chalky and feels dry. A flat finish features a soft and velvety. Unlike glossy finishes, a flat finish does not highlight bumps and gouges, making it suitable for an uneven or not-so-smooth surface. Its look is particularly considered contemporary and modern by many homeowners. A flat finish makes a great choice for “do it yourself” projects because of its biggest selling point, which is its lack of overlapping problems. Other paints tend to have overlapping problems when you apply a second coat or a neighboring coat. With a flat finish, you can apply a second coat or a neighboring coat using either a brush or a roller without having to worry of dulling or destroying the existing coat. Unfortunately, a flat finish is next to impossible to clean. Cleaning such surface is almost like wiping down a chalkboard using a dry rag. Dirt may make it dirty, but wiping the spot may make the dirt smears. The dirt does not come of very well. Still, you can try scrubbing it with some cleaning substance or with a water pressure washer. Or you can lay down another coat; people who choose a flat finish for their house exterior usually keep an extra can of paint for quick fixes. What is a Satin Finish? A satin finish may feel similar to a flat paint, but with a light wax coating on it. It also feels like a cardboard, but not chalky at all. A satin finish would provide a low shine and minor light reflection. Imperfect texture may be shown and get more pronounced. However, the color of a satin finish would appear richer and more vibrant. A satin finish is definitely easy to clean. It can be wiped down and hosed with water. However, a satin finish can be pretty tricky and difficult to use. An improperly mixed satin paint may result in an uneven sheen due to the solids that produce the satin appearance sinking to the bottom. To ensure that your paint is good, taking your paint to the store for machine mixing can be the solution to prevent such mistake. In addition, when applying, make sure that you keep a wet edge to paint alongside to avoid overlapping stripes and dullness. When comparing flat and satin exterior paints, one factor that you may need to consider prior to choosing is whether easy cleaning is important. 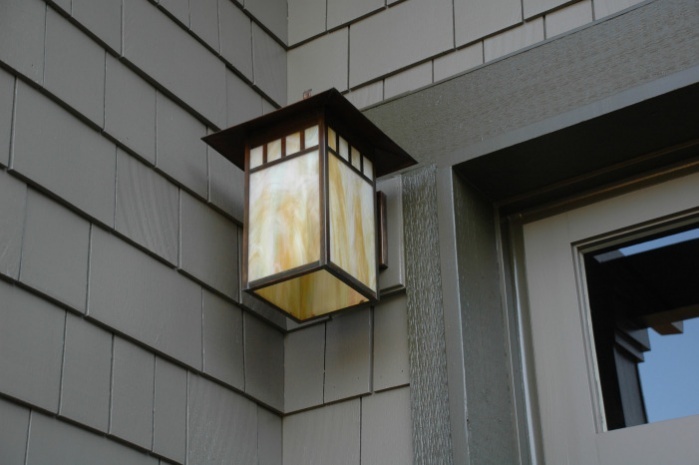 Consider that you are going to use the paint for your house exterior. Is it easy for you to clean and maintain your house exterior regularly? Do you want a paint that is easy to clean and maintain? If you want a finish that is easy to clean and maintain, a satin exterior paint should be the way to go. It is ideal if your house exterior is prone to mud and bird droppings. However, if you are quite confident that the side that you are going to paint will not get too dirty, a flat finish is okay. The next thing that you should consider when choosing between flat and satin exterior paints is the condition of the surface you are going to paint. If the surface has subtle flaws, such as cracks, rough patches, or tiny holes, a flat exterior paint can help you hide these flaws. Due to not reflecting much light, a flat finish does not pronounce the flaws of the surface. On the other hand, a satin finish would reflect light and deliver glare slightly more, though not as much as a gloss paint. Thus, it may reveal the flaws of the surface. However, if you are confident that the surface does not have such flaws, a satin exterior paint makes an excellent choice. It will look more vibrant and alive. Flat exterior paint resists direct sunlight and heat better, but it does not stand well against moisture. If your place has a dry, arid climate, a flat paint is great; if your place has high humidity, a flat paint will fade in no time. On the other hand, a satin exterior paint is much more resistant to moisture. So, it is a solid, durable solution for a place with high humidity. However, direct sunlight and heat will make a satin paint fade more quickly. Fortunately, there are now satin paints made with UV-resistant chemicals to resist the negative effects of sun exposure. Make sure that you read the product label first to see whether the paint is UV-resistant or not. Flat and satin exterior paints have each own advantages and disadvantages. In general, satin exterior paints are more recommended because they are much easier to clean and maintain. 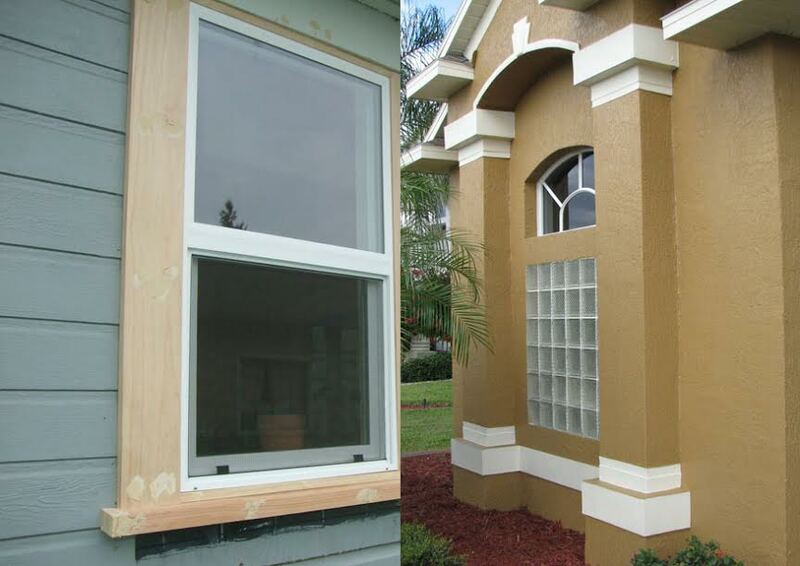 They are also more resistant to moisture, and there are now UV-resistant options available. However, if cleaning and moisture are not your problems, and the surface has some minor flaws, a flat finish can be a more suitable answer. It does not reflect light and thus will hide the flaws well.